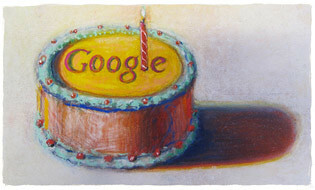 I must confess that I didn’t really like Google when we first met. I was closer to Yahoo! back then. Yahoo! was cooler as he offered various online games, games that allowed me to meet people from other countries through ‘chat’ and the opportunity to beat them in checkers, chess and pool.. all the way back in 1997, when I was 10. 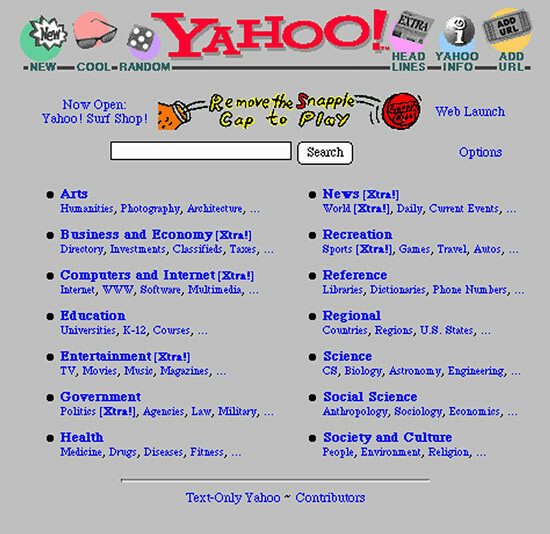 I had a mail account with Yahoo! at that time and I thought it was the coolest thing on earth, although I also had accounts with Hotmail, ICQ, Excite, Lycos and the likes. Yahoo! remained my favourite. I pretty much stuck with Yahoo! 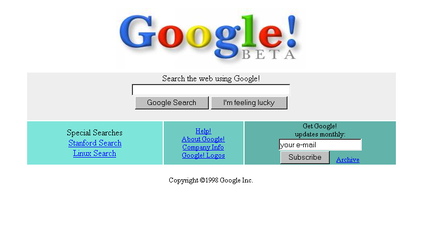 all the way till 2004, where my life was turned around with the introduction of Gmail. Really. At that point of time, Gmail offered 1GB worth of mailbox size in which I needed and what made Google cooler is that Gmail was only available on special invitation. Wow! At that time, most mailboxes were only 100MB big small! Because of that, I started hanging out with Google more and found that he is able to search more efficiently than my previous buddy! He gives me the results I require and does not take a long time to load up as he really is a simple dude, with his name on a white background. Since then, Google became my answer to everything and has yet to fail me ever since. He became a buddy throughout college, university and life. Today, I can still be found on Gmail and have also furthered my commitment, being attached to Gchat, Gcalendars, Gdocs, Gmaps, Gbuzz and his cousin, YouTube. He is so nice that he has even taught me the secret to be ranked #1 on him and managed to do it for a number of my sites (this site soon, too)! Sure, he has his pitfalls once in awhile, but I’ve never regretted getting know Google. Happy 12th Birthday, friend! google is part of my online tools these days..
almost everything is connecting to google..
Hey Ken, thanks for dropping by! Google sure seems to be ‘creeping’ it’s way through everyone’s life in many ways. Next we’ll probably stumble across “Google Bank”.. who knows?